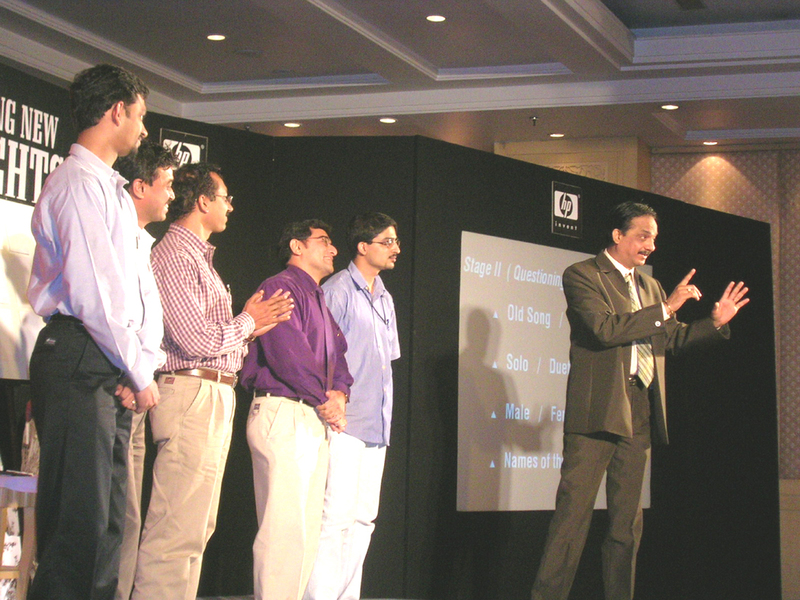 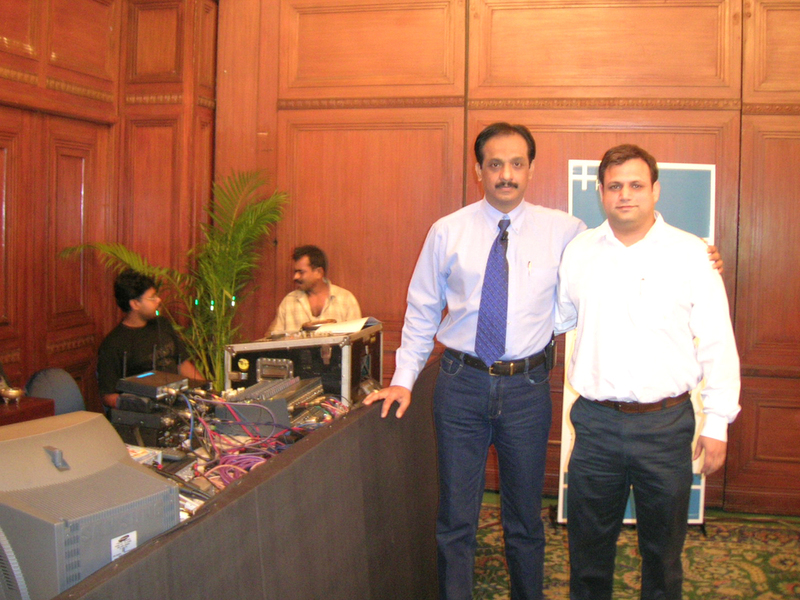 Hewlett Packard invites Deepak RAO - 16 Sessions.... 8 Shows.... 8 Cities. 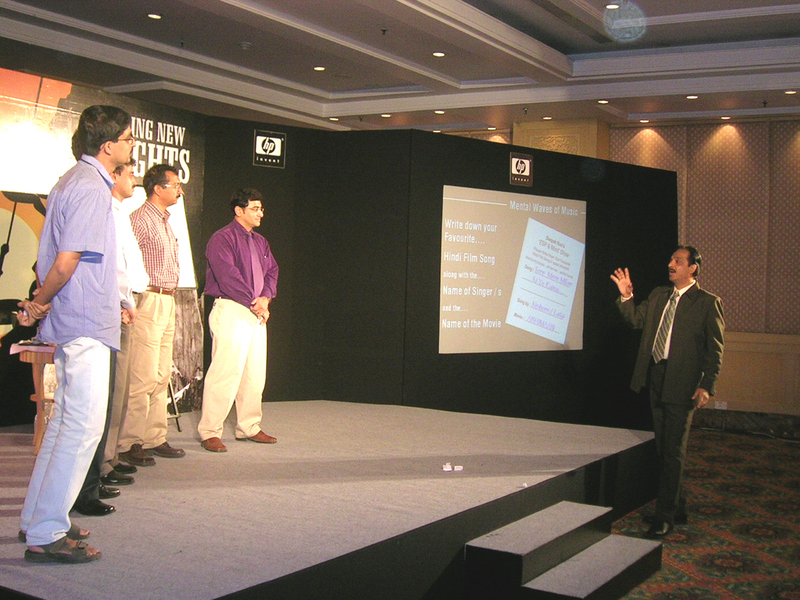 We must do something Very Different during our Dealer-Meet this year’, expressed Mr. Sanjeev Wad - Director Technical of Hewlett Packard, New Delhi. 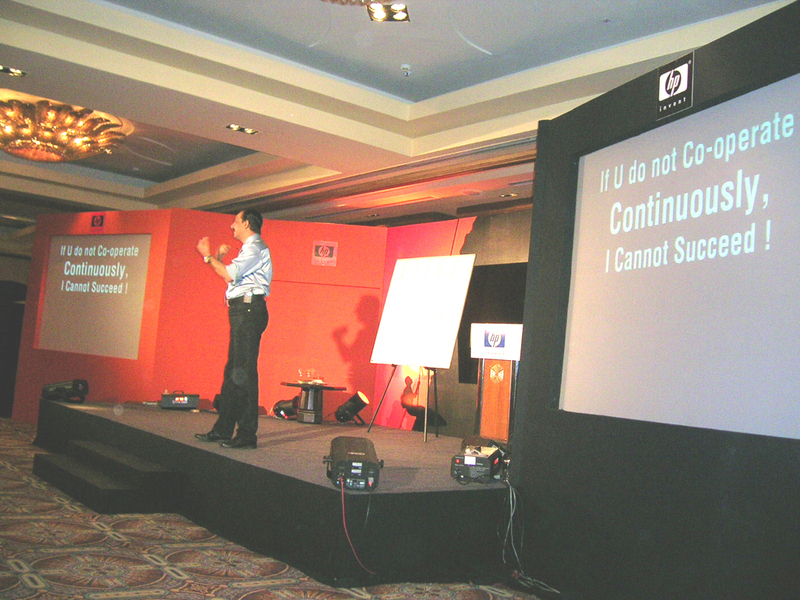 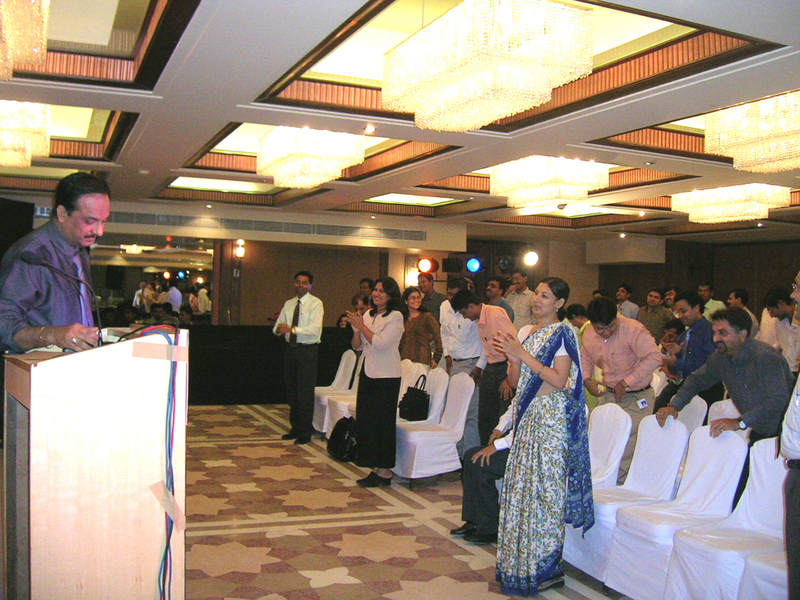 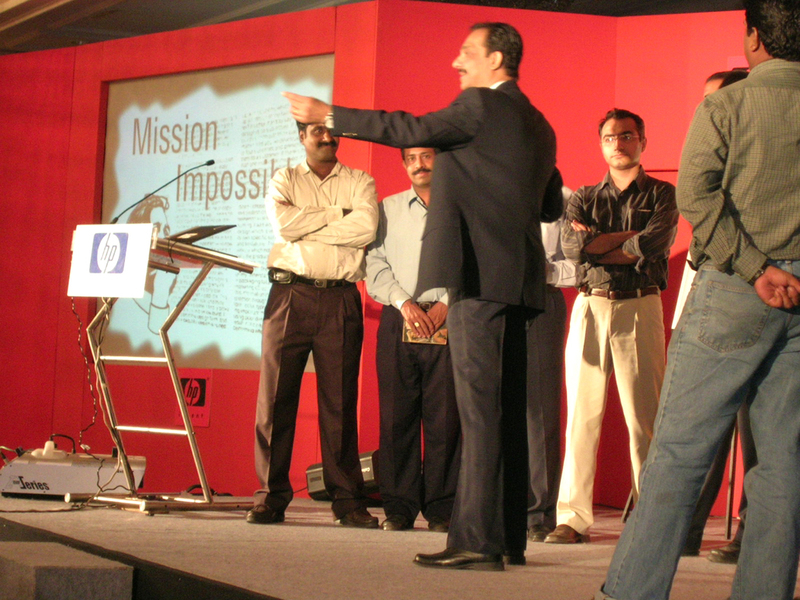 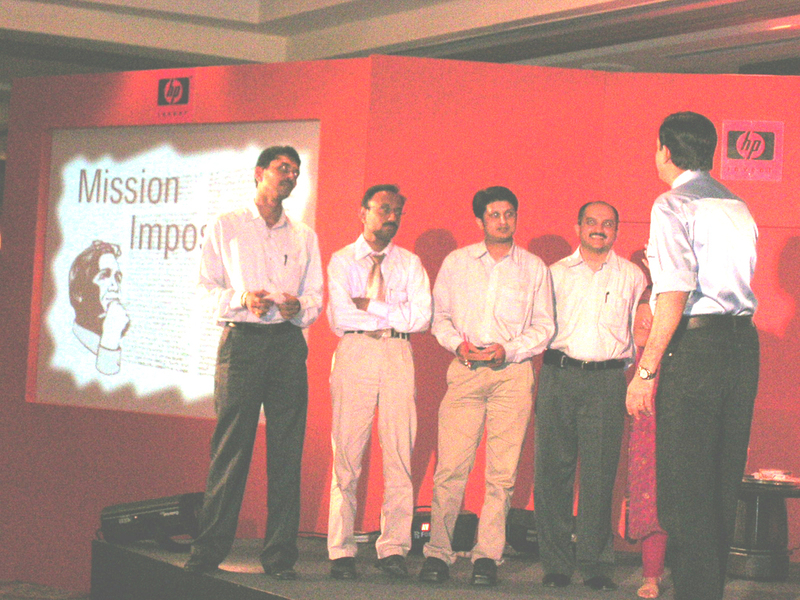 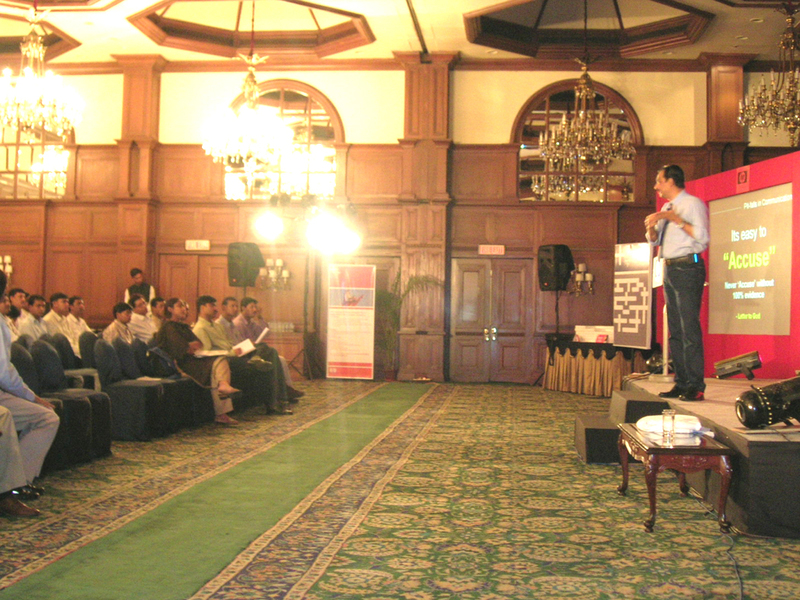 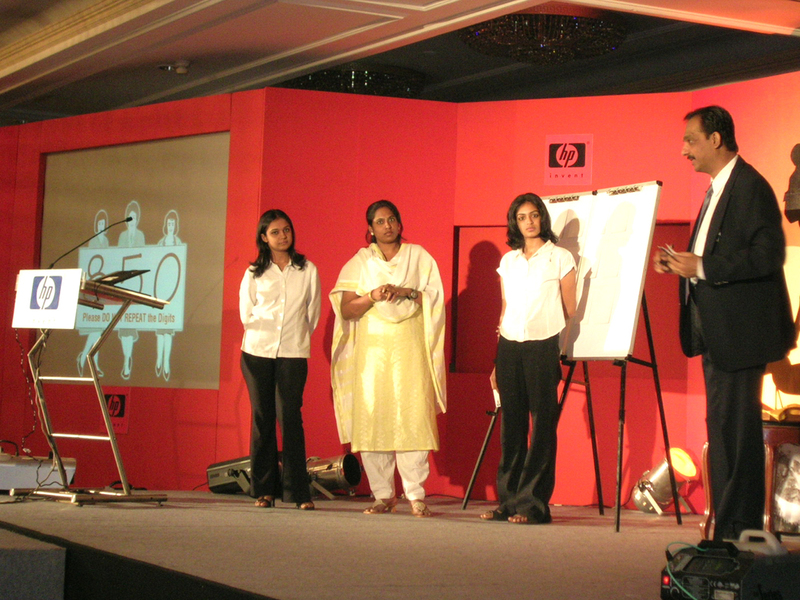 Deepak RAO, blazed thru a series of 16 sessions,in 8 cities, morning & evening, wowing audiences. 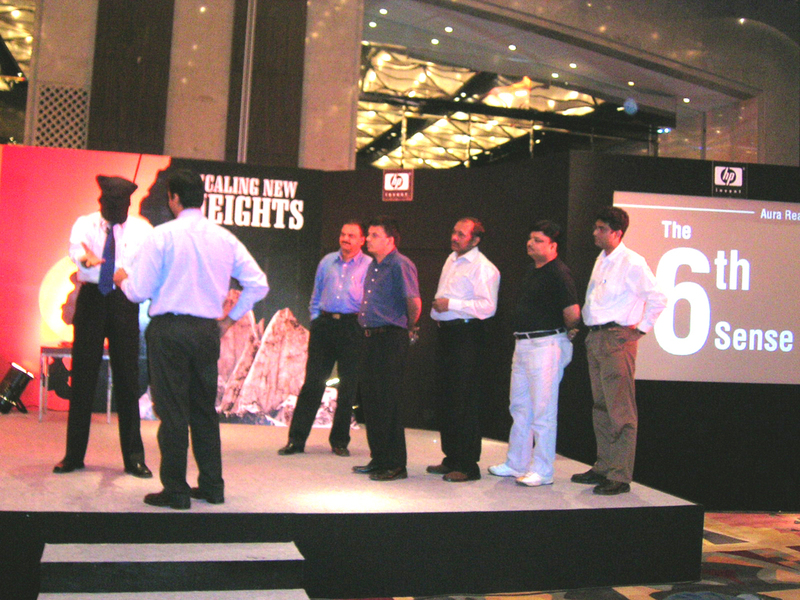 8 cities - Hyderabad, Madras, Calcutta, Ahmedabad, Bangalore, Pune, Bombay & Delhi.... were covered between Aug. & Oct. ’05 with an approx. 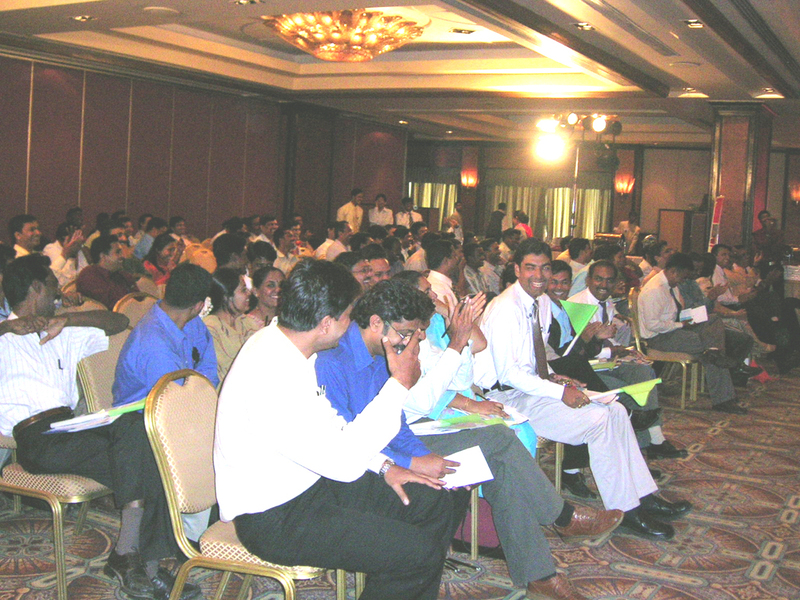 200 audience size every time. 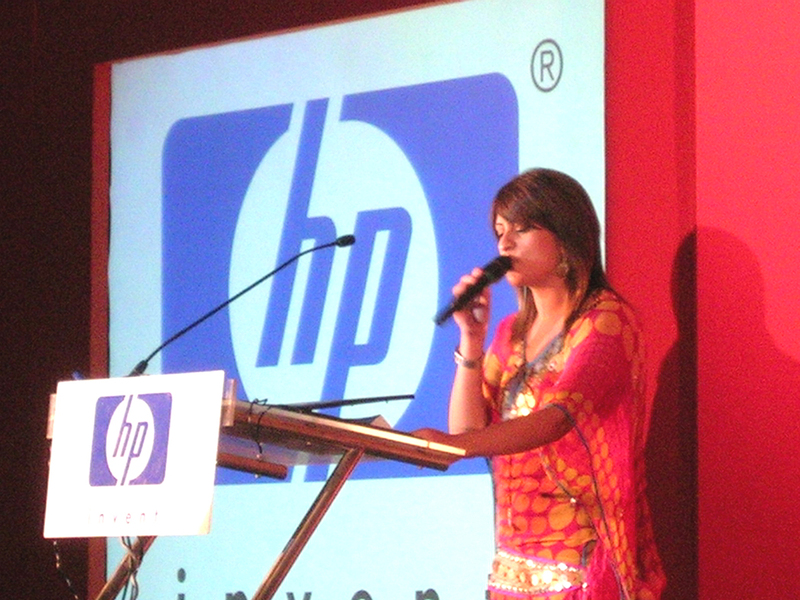 The word had spread at HP offices all over India. 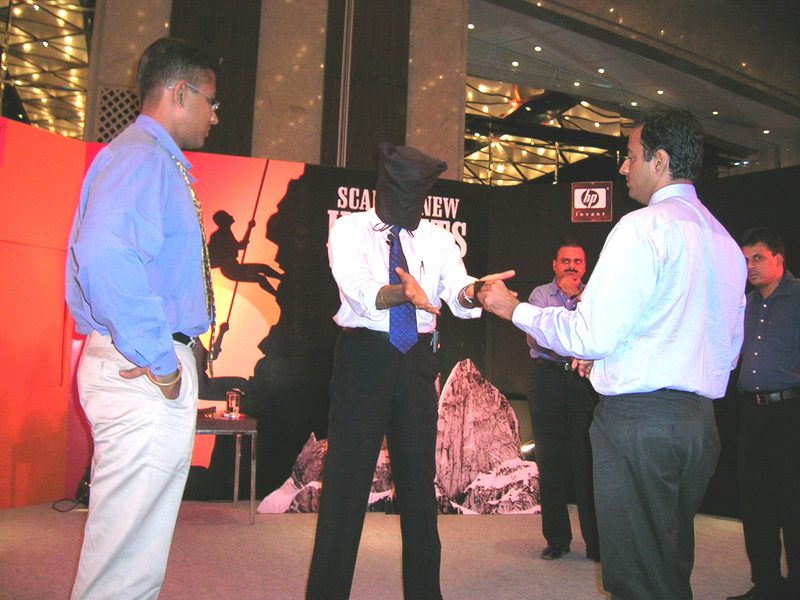 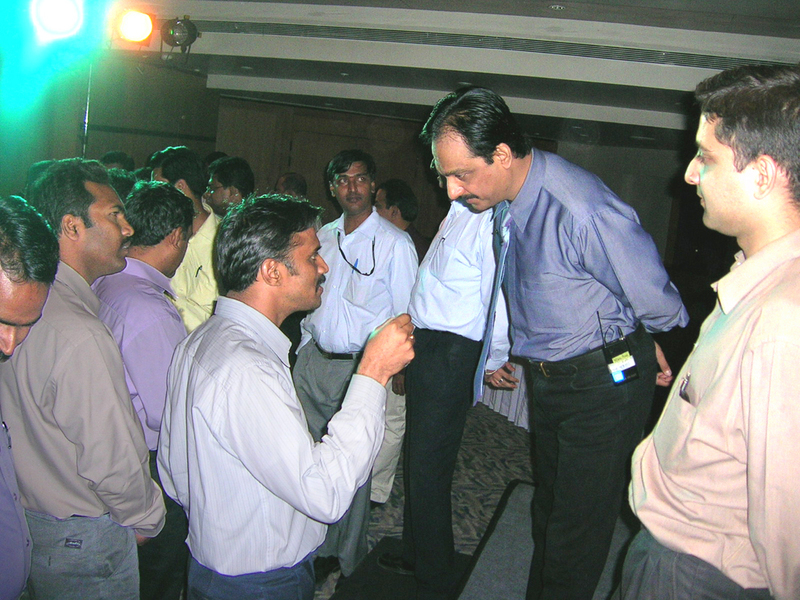 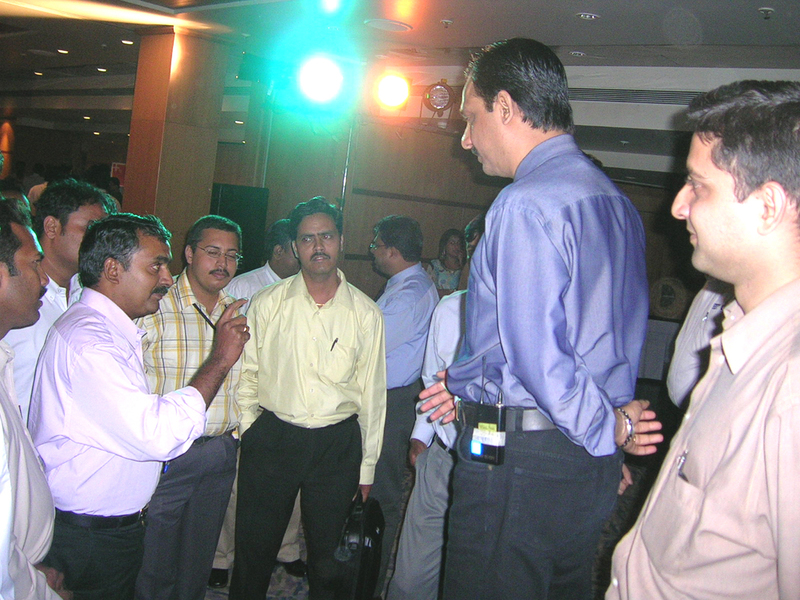 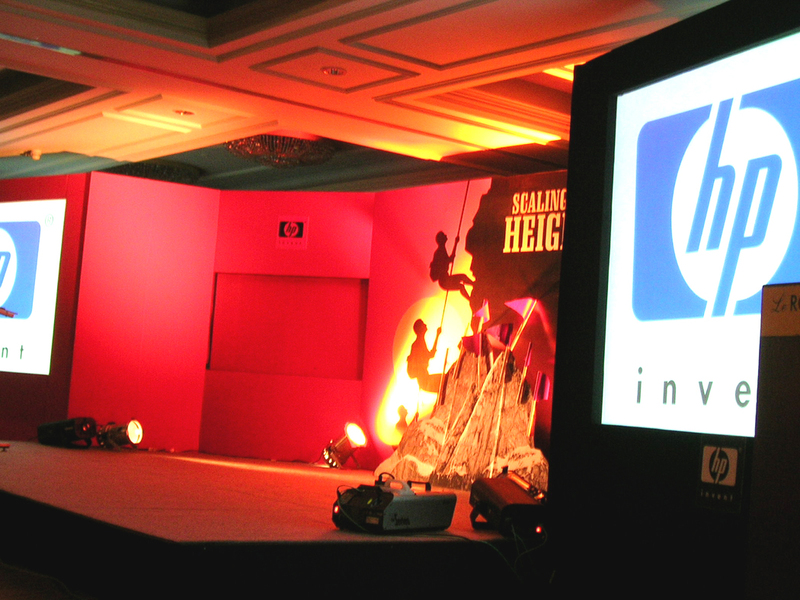 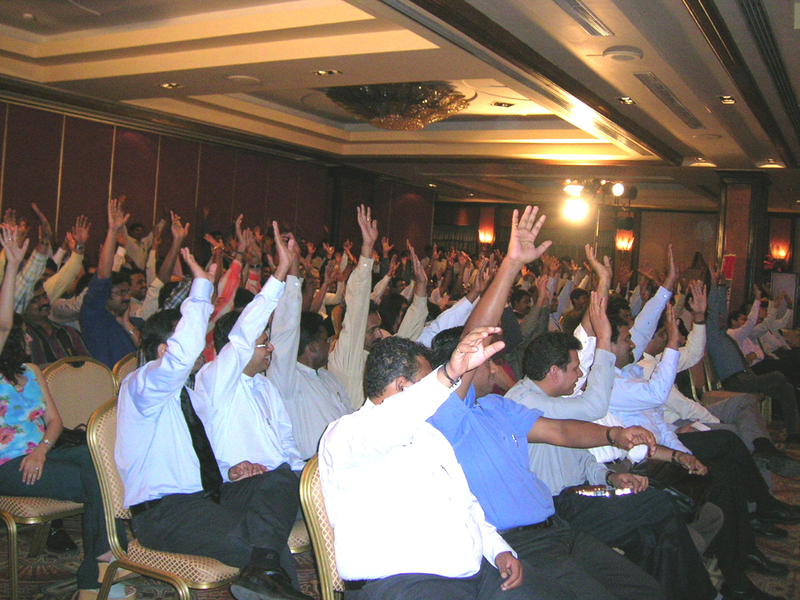 The Marriot at New Delhi, saw the entire office executives including senior management join the distributors for this Exclusive Show with the large hall overflowing as the audience size swelled to over 400. 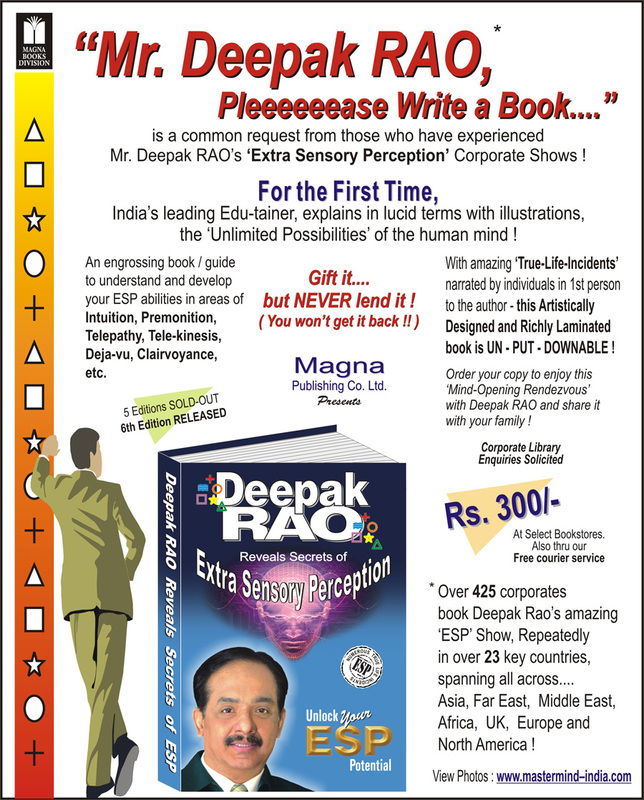 Deepak Rao trail-blazed thru the show with very different presentations. 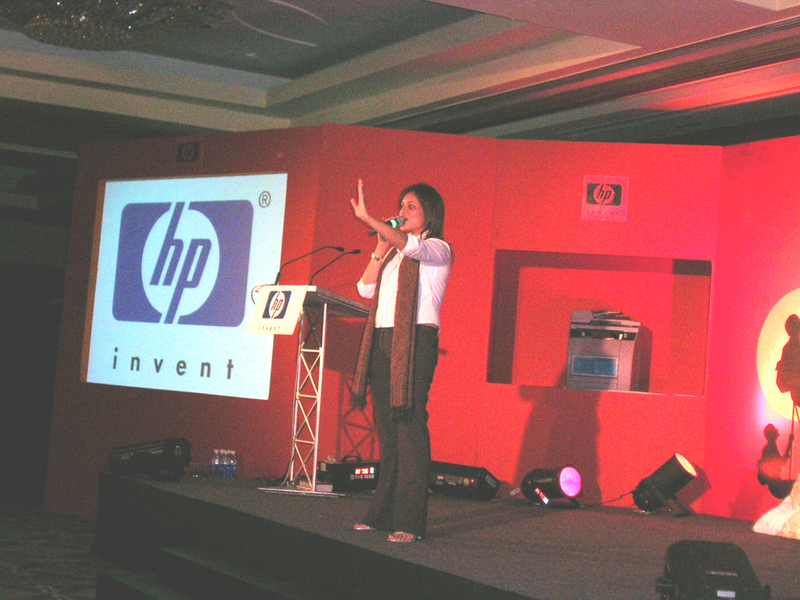 The most surprising aspect if it all was.... the fact that HP Senior Executives sat thru all the 16 Sessions, in all 8 cities every time show after show.